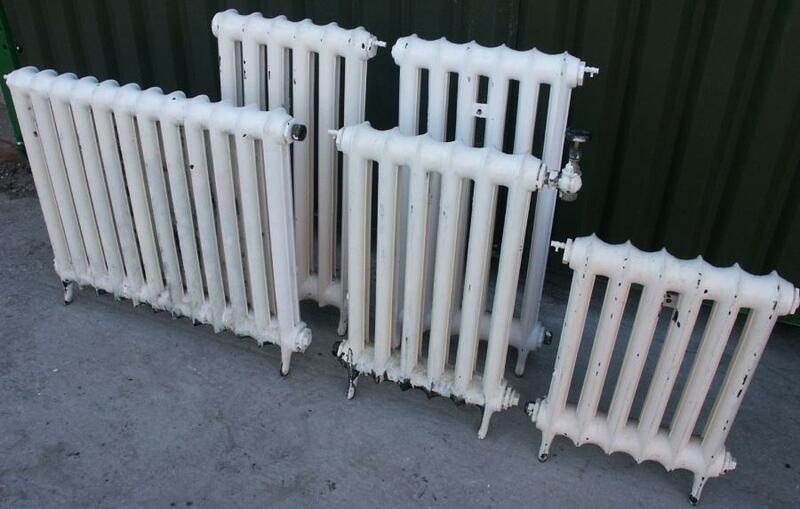 A set of round topped single column radiators (you may see these described as duchess and their similar deeper or thicker variety as princess) These actual radiators are available for sale but i also have many others the same or similar for sale.If you need a set please let me know and i will let you know what is available or i can compile a set for you to fit in the available spaces you have and to suit the heat outputs you need. 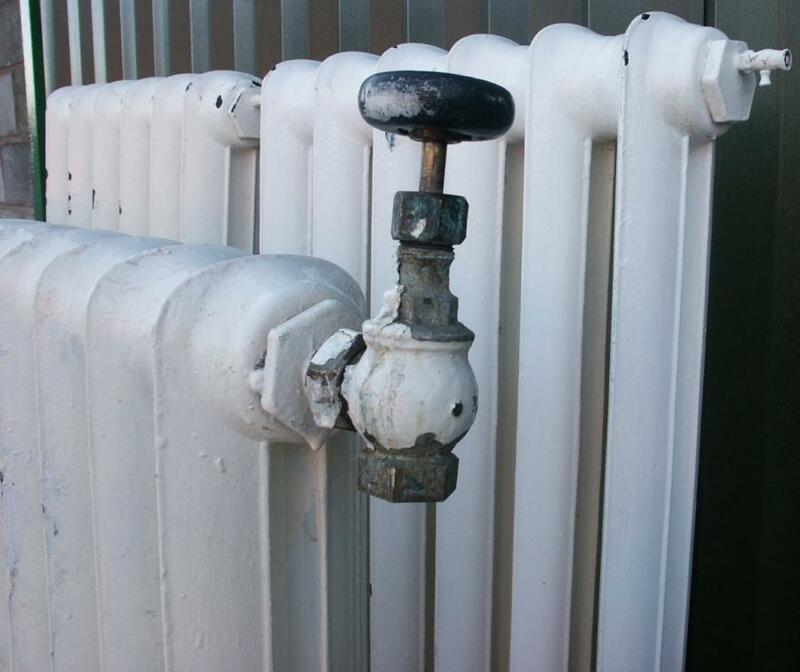 They can be sold as is (pressure tested) or refurbished to your requirements. Transport can be arranged in the uk. 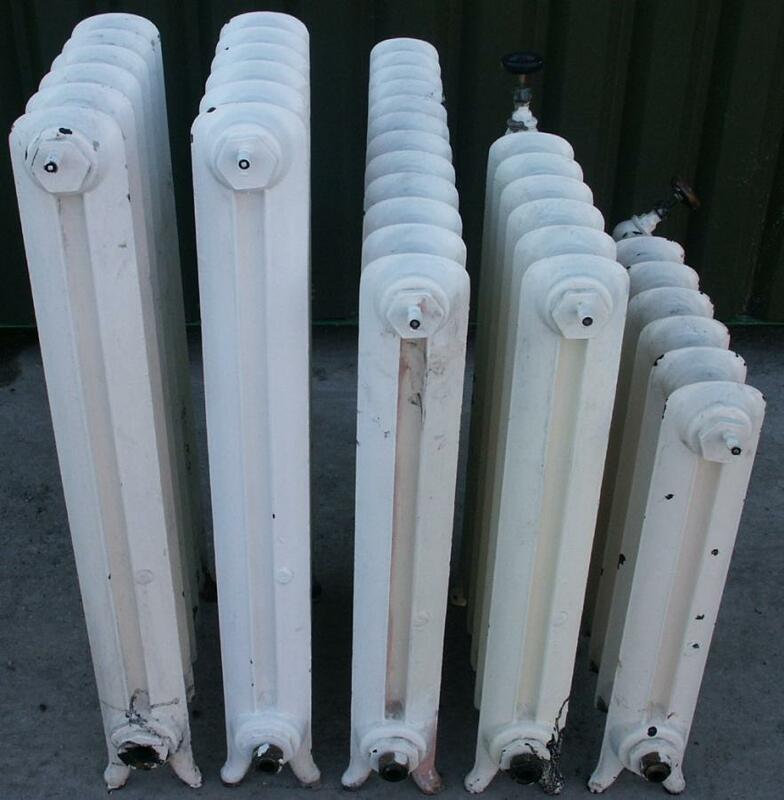 Sizes of the radiators pictured (height x width x depth in inches / millimeters are: -26.00/660 x 18/455 x 4.5/114 -1 of,6 sections -31.75/806 x 18/455 x 4.5/114 -1 of,6 sections -31.75/806 x 36/915 x 4.5/114 -1 of,12 sections -37.50/955 x 18/455 x 4.5/114 -2 of, 6 sections Please note the above sizes relate to the radiators pictured- i have many others in stock in this exact style,similar styles and different styles. The vast majority of my radiator stock are dismantled and transported by myself from recently working systems.All are original / second hand.